As early as 9,58 € month financing with a maximum maturity of 12 months; total amount 114,99 €; Bound annual borrowing rate 0,00 %, effect. APR 0,00 %. These figures are also the representative example in the sense of §. 6a paragraph 4 PAngV Agencies are exclusively by BNP Paribas S.A. Niederlassung Deutschland, Standort München: Schwanthalerstr. 31, 80336 München. 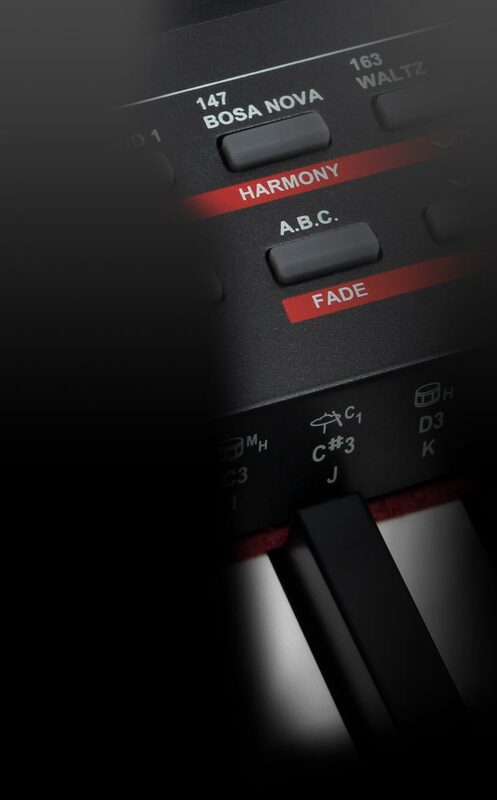 The new Classic Cantabile Keyboard Bags are made from highly durable, double-woven fabrics. This special processing technology guarantees exceptional tear and water resistance. 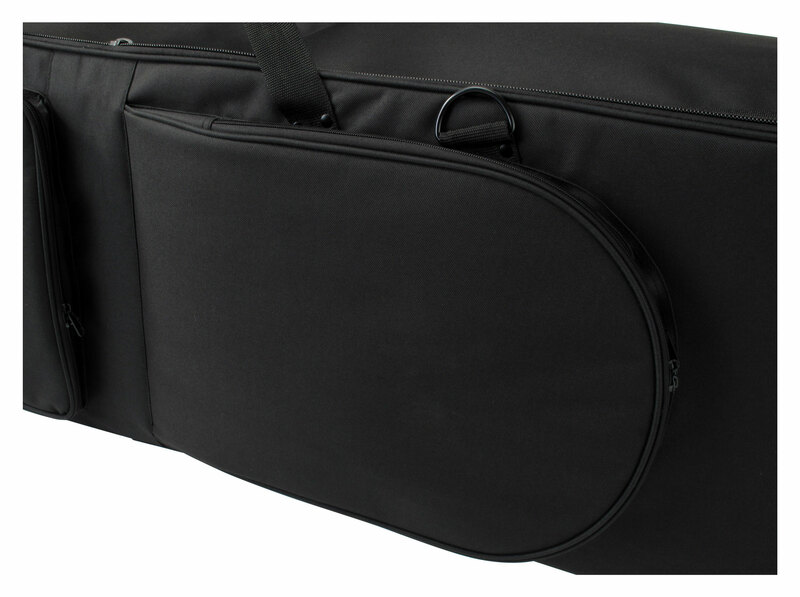 The pockets guarantee with their the generous padding simply the best protection for your instrument. 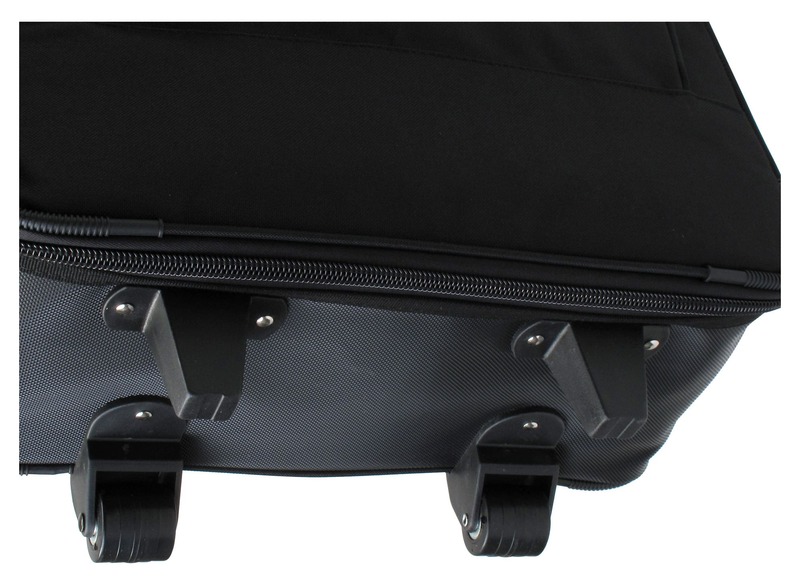 The bag can be easily transported by velcro handle or as a trolley with practical rollers. 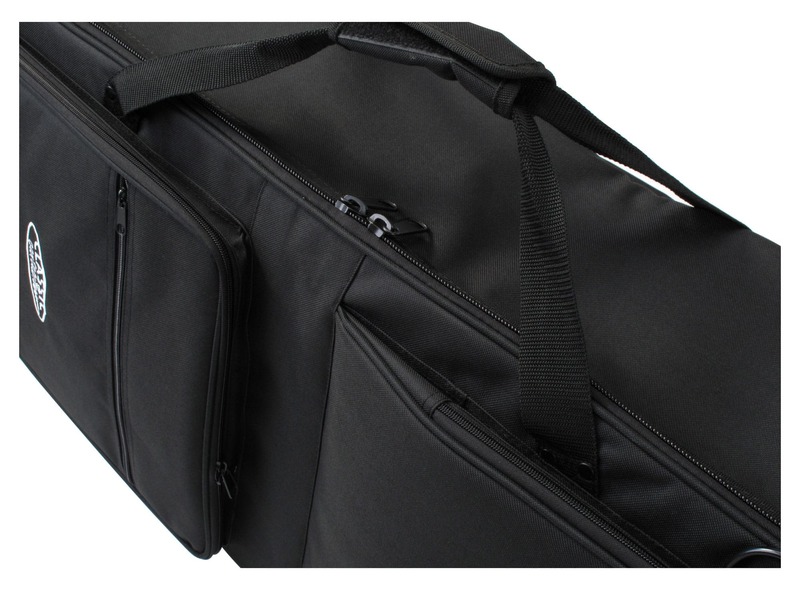 Two large outer pockets with subdivision also provide space for plenty of sheet music and accessories.